The Patton family welcomes you to the Caughnawaga Golf Club’s, a 18 hole public “Parkland” golf course. Complete Golf and Food & Beverage service amenities, a great practice facility (only grass practice tee, no mats here), chipping green, practice bunker, and 2 putting greens. Located on the South Shore (route 207) minutes off Autoroute #30 and 15 minutes away from downtown Montreal, Verdun and the West-Island, the Caughnawaga Golf Club is a stress-free, natural environment where you will enjoy one of the best golf experiences in the Montreal area, at amazingly reasonable rates. 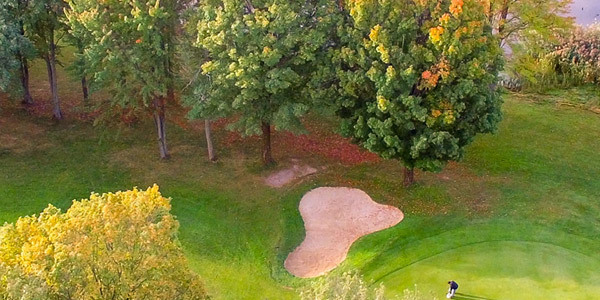 Our establishment was created in 1967 and is the result of an avid golfer’s dream and determination. It now offers splendid mature grounds, patiently and lovingly groomed over the years through the hard work and dedication of Angus Patton and his family. It also retains the special feeling of a family operated business thanks to the second generation of Patton’s now running it: sister and brothers Carrie, James and Andrew. 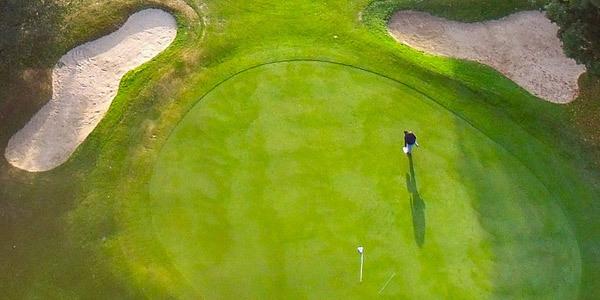 The Pattons’ philosophy is to provide the public golfer with a first rate, total golf experience, while doing they’re utmost to keep the game affordable for the discerning public golfer. “We are your best Bang for your Buck” Period! 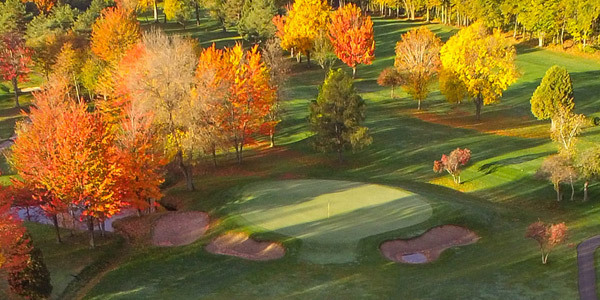 Whether you are looking for just a day out on the on our beautifully manicured “Parkland” golf course, for your weekly game or a season-long membership, or just a session on the practice facility, this is the place for you. 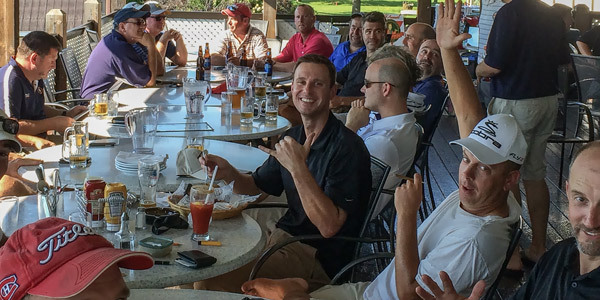 The CGC is the perfect place to hold a family outing, tournament or special event, try us: you’ll love the place and you’ll love the food. The Patton’s are a family of golfers, “what matters to you, matters to us”, great course, great food, great place! The Patton family welcomes you to the Caughnawaga Golf Club, an 18 hole public “Parkland” golf course. A Complete Golf, Food & Beverage service amenities, a great practice facility featuring a chipping green, practice bunker, and 2 putting greens. 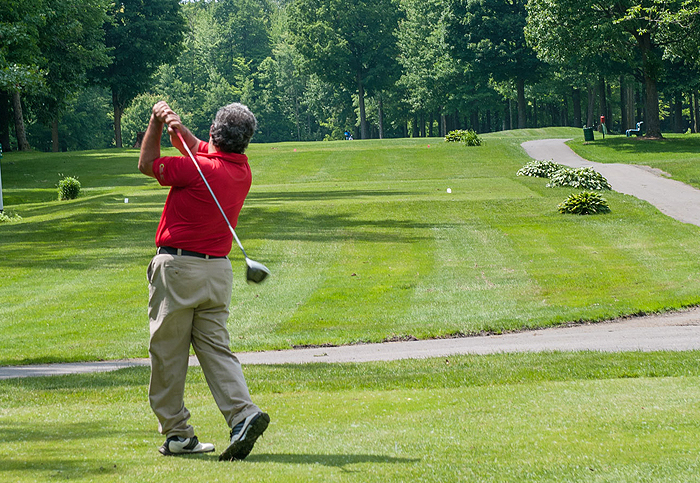 Our establishment was created in 1967 and is the result of an avid golfer's dream and determination. The Patton’s family philosophy is to provide the public golfer with a first rate, total golf experience, while doing their utmost to keep the game affordable for the discerning public golfer.